Talented young Malayali actress Malavika Nair was recently seen in Kalyaan Dhev’s debut film, Vijetha. Malavika is popular for her roles in Yevade Subramanyam, Kalyana Vaibhogame and Mahanati. Not many are aware that apart from her impressive acting skills, Malavika is also a prolific artist. 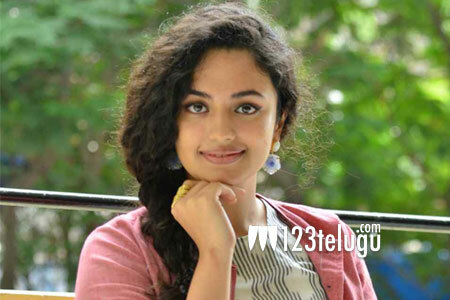 In her latest interaction with a Telugu daily, Malavika said that she will soon be exhibiting all her paintings at an exhibition in Hyderabad. The actress wishes to passionately pursue both acting and painting. Malavika will next be seen in Vijay Deverakonda’s Taxiwaala.